I hope you’ve all had a wonderful Christmas time with your family and friends! I can’t believe it’s all over for another year. Last year I wrote a post on the gifts I received and it’s quite nice to be able to look back on so I thought I’d do the same again this year. From my parents this year I received a Kindle Paperwhite, I’m loving the light functionality for bed time reading and I also really like that it has Goodreads pre-installed. From my grandparents I received an Essence Pandora bracelet, money and some baking bits (not photographed) which was extremely generous of them. 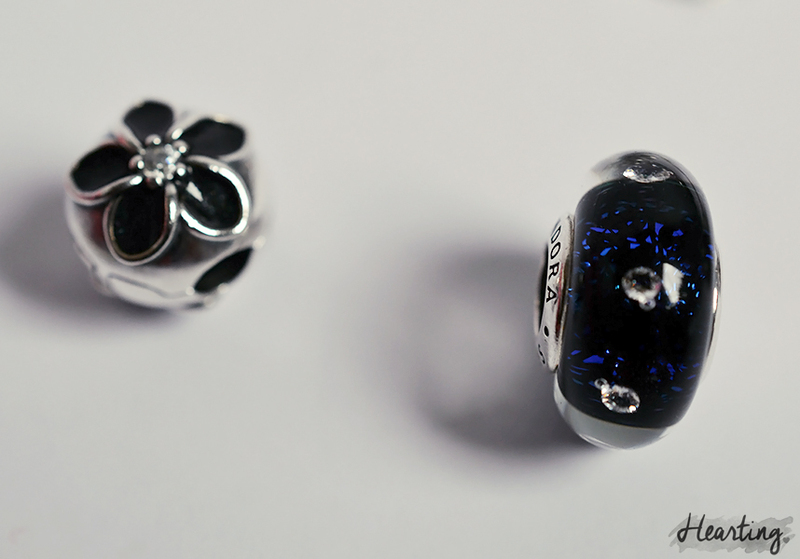 The mister gave me the 2 Pandora charms pictured which are both absolutely gorgeous. He also gifted me quite a few films such as Paper Towns, The Last Ride and Big Hero 6, aswell as a gorgeous set of 24 Autograph nail polishes (he knows me well! ), The Logo Game His and Hers which was a very entertaining board game to play on Christmas day, an eeyore keyring, some owl stationery, Olaf and Hermione Granger Pop! 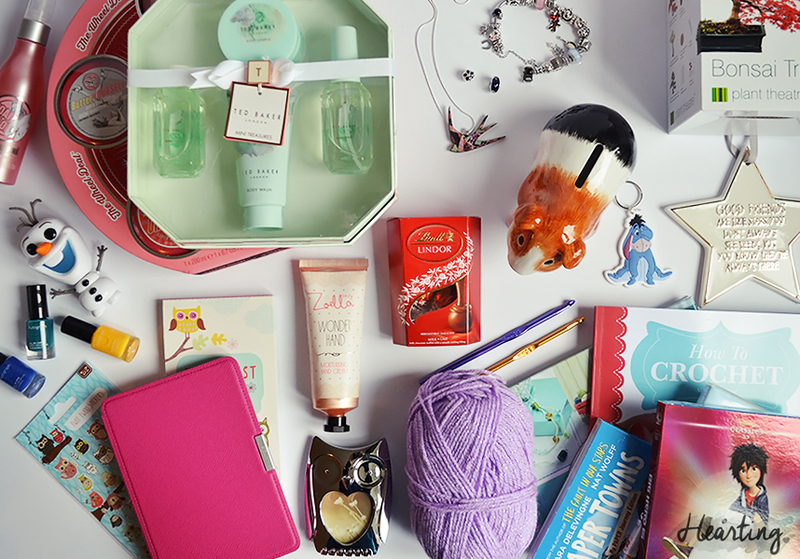 Figures, Zoella Wonder Hand hand cream and a few other bits and bobs! From other friends and family I received crochet books, hooks and wool as I’d like to learn how to crochet, I hope I pick it up quite quickly. I was also gifted a couple of Ted Baker and Soap & Glory gift sets which are all lovely, a Bonsai tree planting set and some home accessories. My sister also gave me the most adorable guinea pig piggy bank. My family and friends have been so generous again this year. I feel extremely lucky to have been given such amazing presents, they clearly all know me very well. Was santa good to you this Christmas?